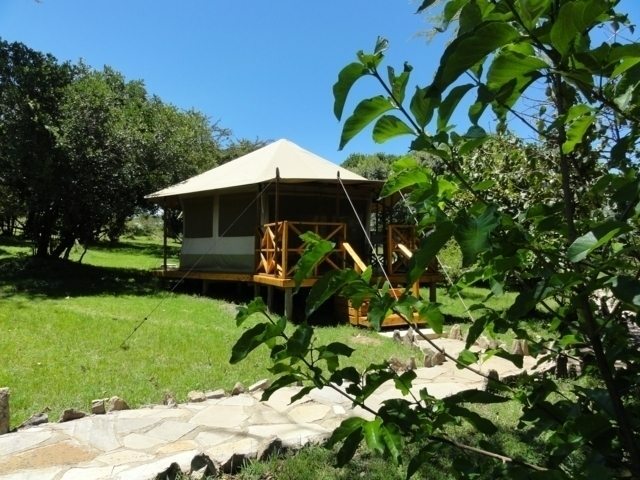 This safari combinesthe best of gorrila trekking and wildlife viewing as you camp in Uganda. 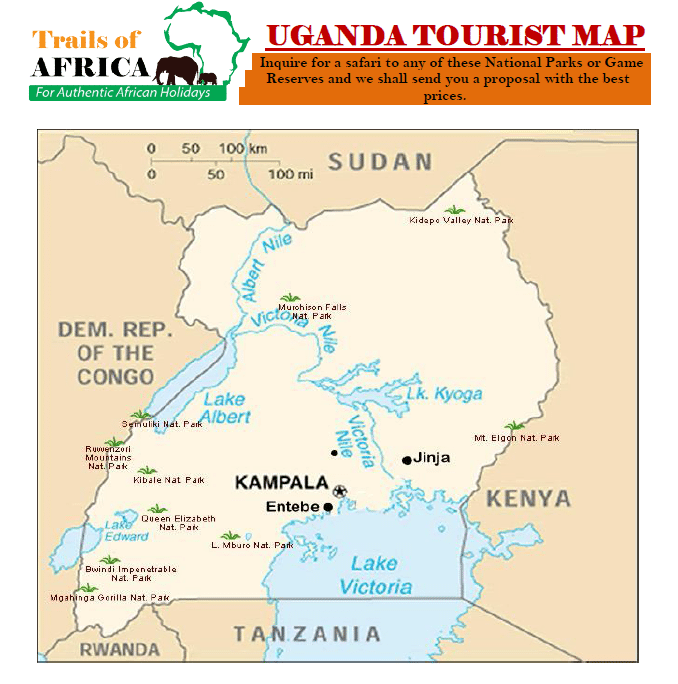 Famous for mountain gorilla trekking safari, Bwindi Impenetrable National Park protects more than half of the remaining mountain gorillas in Uganda while Queen Elizabeth National Park offers you the opportunity to cross the equator as you view its almost 100 mammal species and an incredible 606 bird species. 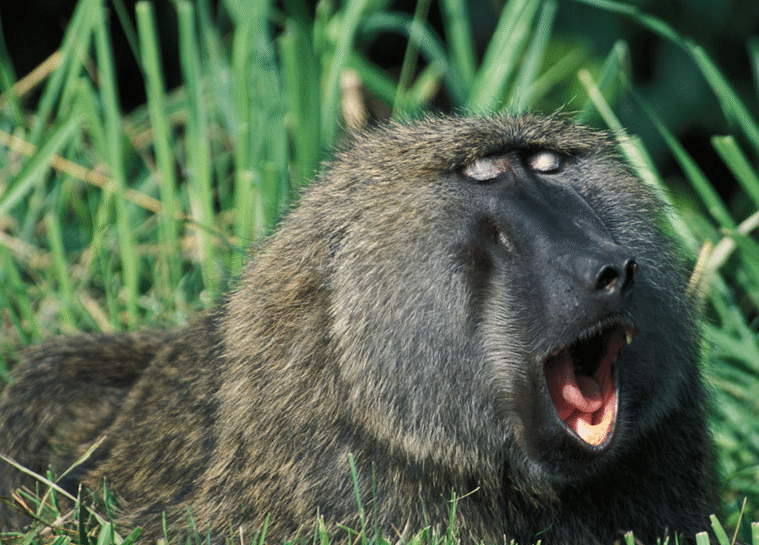 This safari offers the best of mountain gorrilla trekking in Uganda. 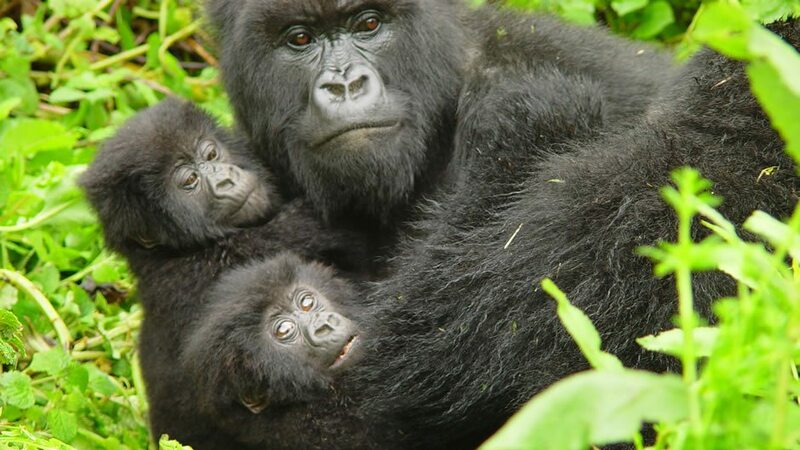 We go to the home of mounatin gorrillas; Bwindi Impenetrable National Park for best of gorrila trekking. Famous for mountain gorilla trekking safari, Bwindi Impenetrable National Park protects more than half of the remaining mountain gorillas in Uganda. A boat cruise in Lake Mburo would be a great way to rest after the trekking and crown all these with a city tour in Kampala. 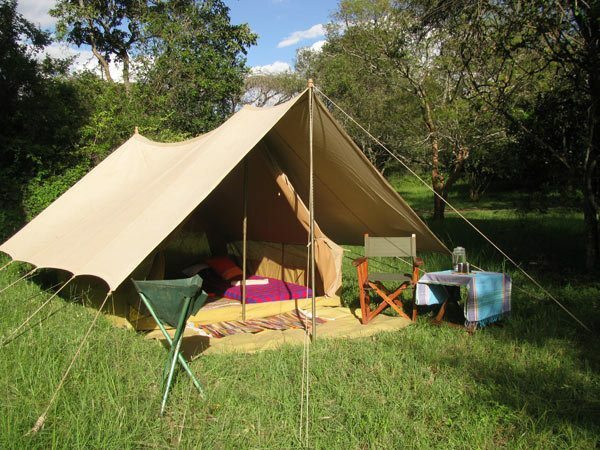 This 6days/5night safari features 1night in Entebbe, 2nights in Bwindi tracking Gorrilas, and 2nights in Kibale, staying in Campsite with transportation using 4×4 Land-cruisers or Custom-built Vans. 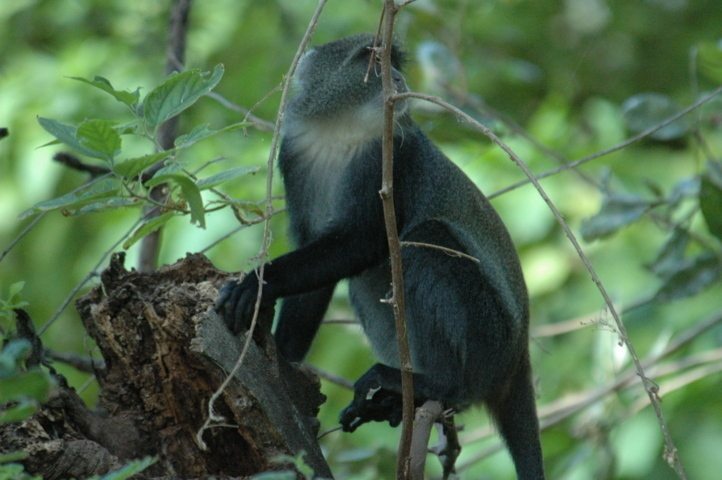 Kibale Forest National Park is one in all the most attractive national parks in Uganda harboring over 1,450 chimpanzees. Bwindi has over 90 mammal species, including 11 primates, of which the black-and-white Columbus, with its lovely flowing white tail, is prominent. This 12days/11night Family safari features 3nights in Entebbe, 1night in Kibale, 1night in Queen Elizabeth, 1night in Kazinga Channel, 2nights in Bwindi, 2nights in Lake Bunyonyi and 1night in Lake Mburo staying in Campsite with transportation using 4×4 Landcruisers.